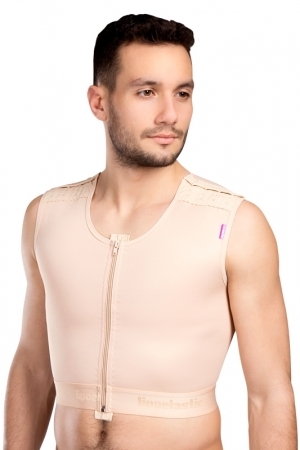 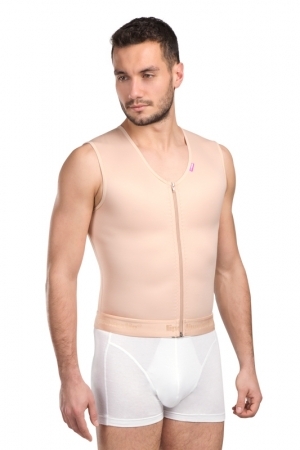 Male post-operative compression vests can be also named as men's compression tops, compression shirts or long sleeves compression shirts. 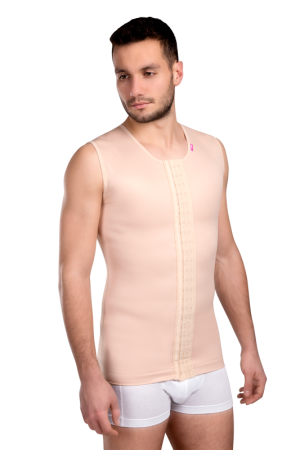 They are designed to be used after gynecomastia (male breast reduction), upper/lower abdomen, flanks, back and liposuction of back and upper body lifts. 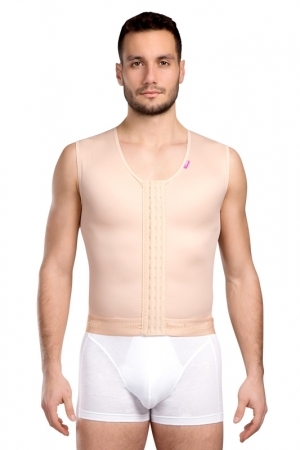 They are designed to be highly suitable for forming your body and ensuring the right healing process. 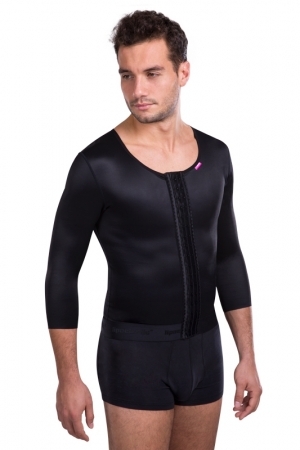 Compression vests form your upper body and provide the optimal compression to aid the healing process. 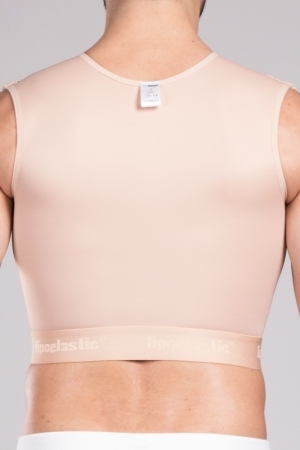 You can select from wide range of designs, fastenings and colours. 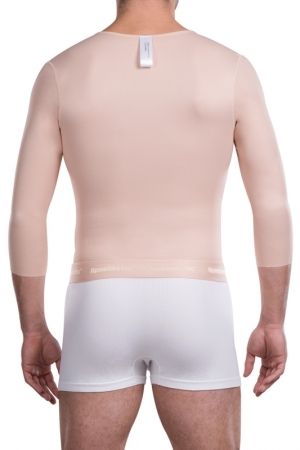 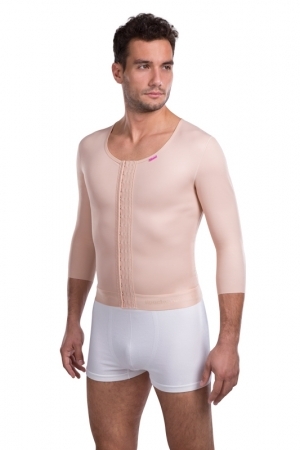 Choose from our range and find the right compression garment for you!